Lida is 81 years old and lives in a dying Swedish settlement in Eastern Ukraine. While she and her little sister Maria were in a Soviet labor camp in Siberia in the 50ties, Lida gave birth to her son Arvid. She has not seen Arvid since 1976, who now lives in St.Petersburg. Maria has, since their release from the camp, stayed in Siberia. The two sisters haven’t seen each other since. 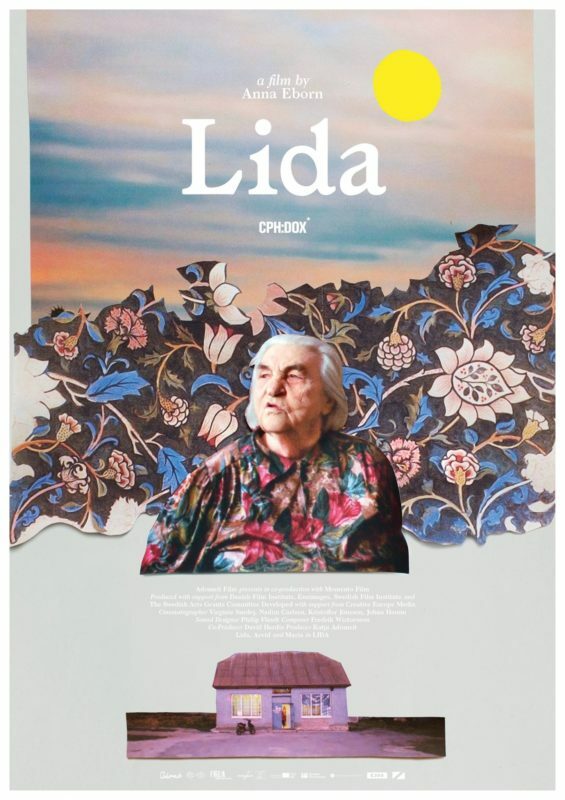 Lida and Maria are two of only six remaining speakers of the Old Swedish language, a soon to be extinct language dating from the 1800s.